As former TEDxUGA Curator, Kate Devlin spent years carefully crafting talks for the TEDxUGA stage, and she taught many semesters’ worth of students how to do the same. Now, Kate employs her talents in the working world at Duarte, a leading presentation design firm based out of Silicon Valley. Duarte is known for creating powerful presentations for the world’s biggest brands, including 84% of top US-based tech companies. Whether you know it or not, there’s an excellent chance you’ve already seen Duarte’s handiwork. TEDxUGA family members recognize Duarte as the author of Resonate, the textbook used in the New Media & TED course, so it’s fitting that Kate now works for the company that has guided her from the beginning. 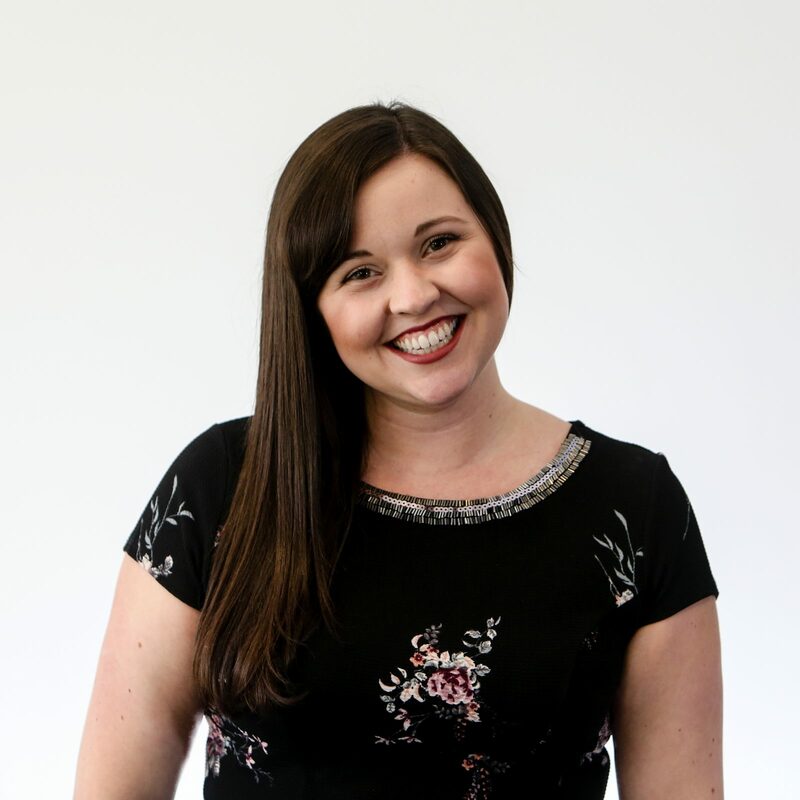 As a Content Developer, Kate will continue building on her presentation expertise as she helps clients develop visual stories and convey ideas more effectively. Although the TEDxUGA team misses her dearly, we have complete confidence that she’s busy wowing the folks at Duarte with her communication prowess.